Listen to Garren featuring YFN Lucci "You Know That." 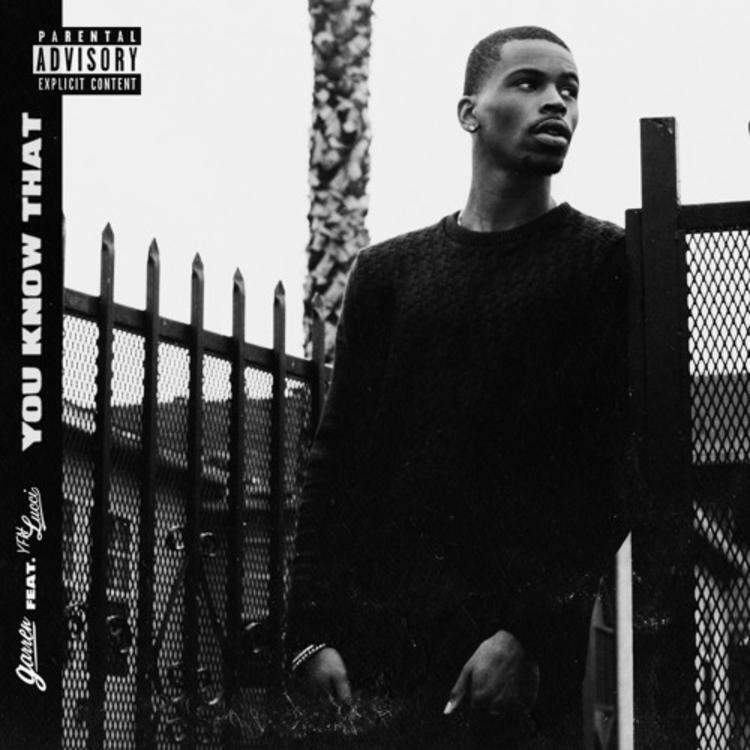 Compton, Los Angeles rapper/singer Garren has been making a name for himself lately. After tracks like "L.A. $hit" with G-Perico, and reaching Spotify's Newness Playlist,the 22-year-old teams up with another young voice furthering Atlanta's hip-hop wave, label mate YFN Lucci. "You Know That," is a track about overcoming circumstances that many deem as impossible situations. Garren produced a viral video not long ago confronting his father and his gang affiliation, that struggle for understanding exposes itself through the track. Both artists trade verses about persevering and avoiding the incoming trappings of success. The two compliment each other perfectly, so well that the concept of a shared struggle comes across flawlessly.